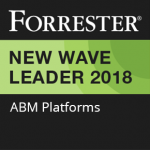 The Whole Solution For Account-Based Marketing. 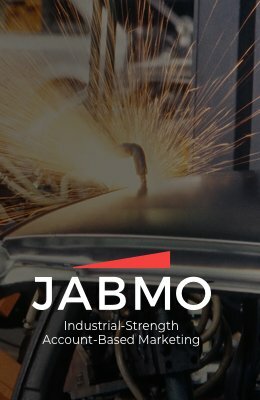 Jabmo is a omni-channel ABM platform designed for the unique requirements of Global Manufacturers. Jabmo drives revenue growth by serving personalized ads to both known and anonymous buyers in your target accounts. Jabmo Account Sensing tracks anonymous buying signals from your target accounts. 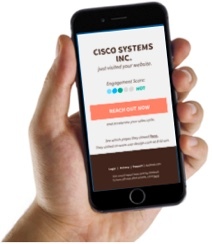 Our sensors detect target account engagement from all digital marketing sources including websites, ads, email and social. Our patent pending technology uses AI to determine target account activity even when they engage from an unregistered IP address. We provide deep coverage of your target accounts whether they engage from their office, home or from a mobile device anywhere in the world. 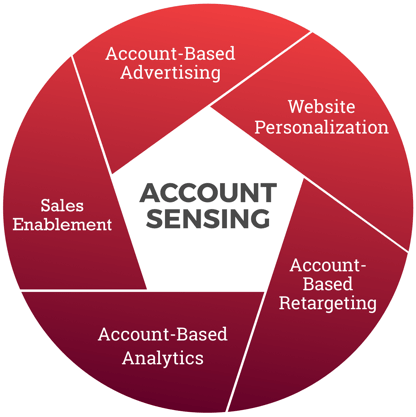 Our Account-Based Advertising helps you build awareness with all decision makers and influencers within your target accounts. We use our proprietary international IP/Company database and programmatic ad platform to send personalized ads to all stakeholders within your target accounts. Jabmo sends personalized and relevant ads to your target accounts to drive overall marketing engagement and revenue growth. You never get a second chance to make a first impression. 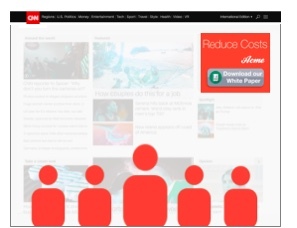 Companies that use Jabmo website personalization are seeing over double the engagement rate with target accounts. 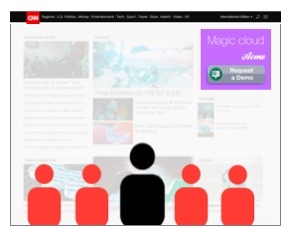 More importantly your target accounts will get a memorable buying experience when they research your website anonymously. Jabmo serves up personalized welcome messages and industry specific marketing assets even for first time anonymous visitors. Engage Early in the Buying Cycle. 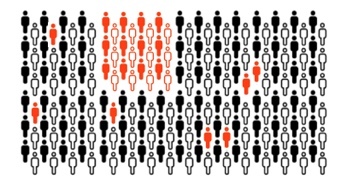 Account-based retargeting reaches your target accounts early in their buying cycle. 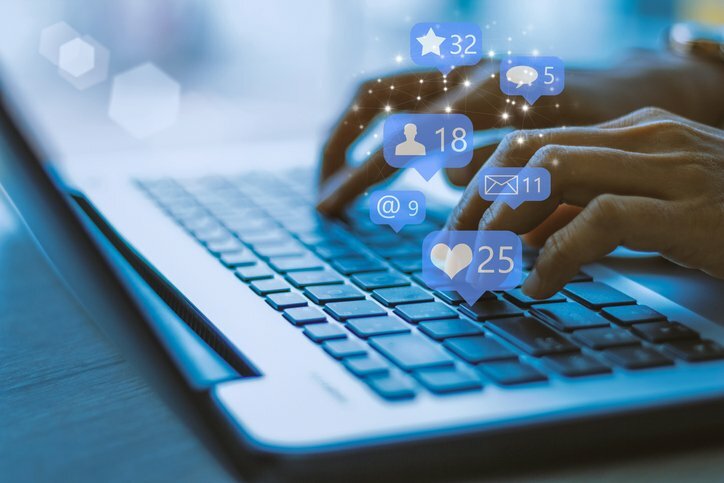 Jabmo identifies anonymous target account visitors when they come to your website and follows up with a sequence of personalized and relevant ads throughout the entire buying journey. We use our patent-pending Account Sensing Technology integrated with our programmatic ad platform to deliver your ads with zero wastage. 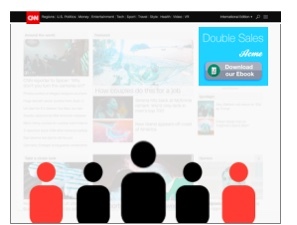 Jabmo provides both Platform and services to manage your ad programs and generate reports that show awareness, engagement and impact on your sales pipeline. Jabmo Analytics provide a 360 degree view of all your digital marketing efforts at an account level. Our website analytics tools show you which pages are most popular with each account. 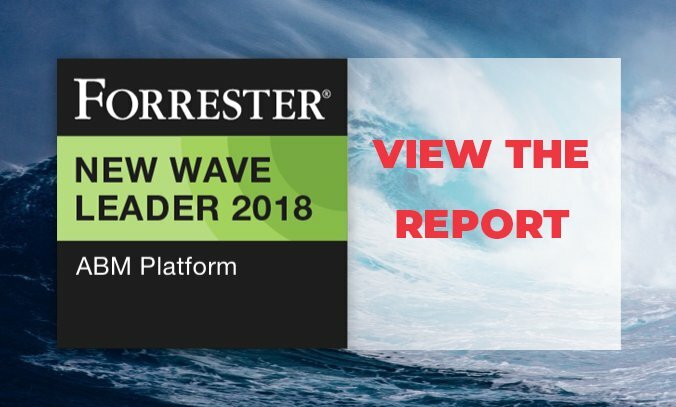 Our dashboards and reports give you visibility on how your display ads, retargeting, email, social and paid search programs are driving engagement with target accounts. 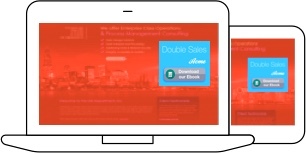 We even synch with your CRM to demonstrate how your marketing is impacting the sales pipeline and revenue. With Jabmo Sales Enablement tools, your sales reps will have a competitive advantage because they will be the first to know when their target accounts engage with your content. Your reps will get alerts and see the buyer journey for each of their target accounts. 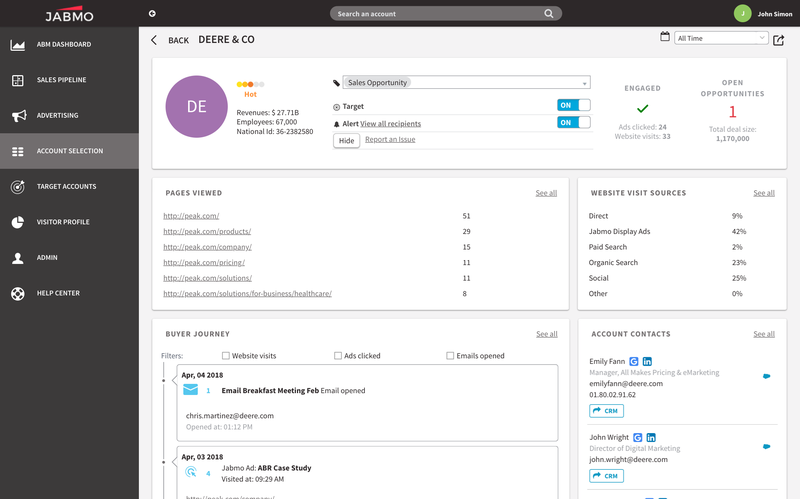 This helps sales teams optimize their sales timing and customize their messages based on both anonymous and known contact activity from target accounts. Our sales enablement tools come as a Web Application, Mobile App and through integrations with CRM tools such as Salesforce.com or Microsoft Dynamics. 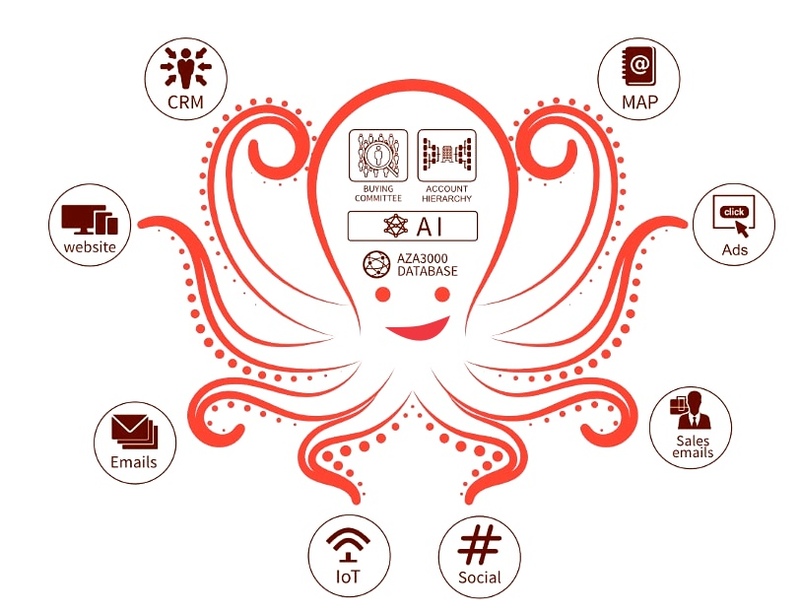 Jabmo provides integration packages and services for your CRM and Marketing Automation tools – so you can pull all your data together at an account level in Jabmo. Our integration methodology & deliverables include Marketing Kick-Off Meetings, Technical Team Meetings, Sandbox Installation & Validation, Production Installation, Marketing & Sales Training and Ongoing Matching QA.